Free home delivery on orders over $20 available for the full menu and all beverages excluding spirits within the local zone. More details about the exact zone can be discussed over the phone. Store pick up is also available. Da Pasquale caters for all needs with approximately 100 seats both inside and out and a private function room for special occasion. 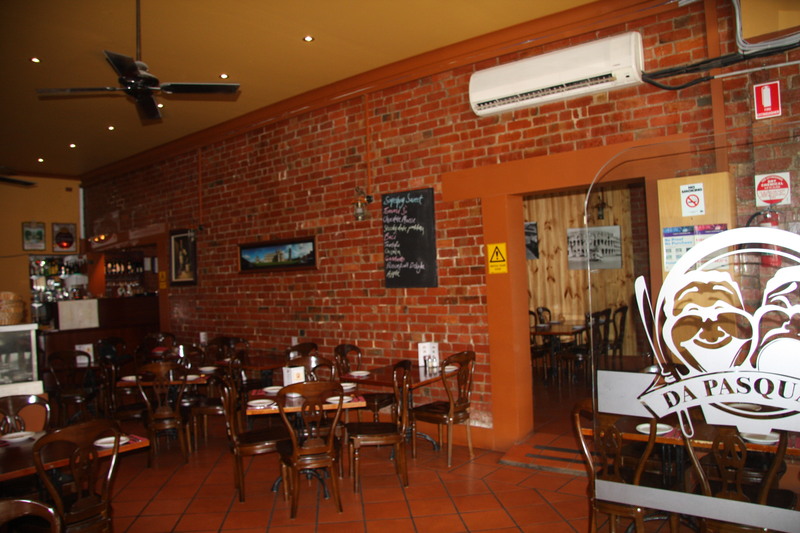 The dining room is quite traditional and is fully licensed B.Y.O. We also provide free home delivery with mimimum $20.00 order within a certain boundary and take-away. Call today for more details. * The Private Function room can hold up to 40 people for special occasions and a set menu can be arranged to meet your needs. Call to discuss approximate costs and other arrangements. 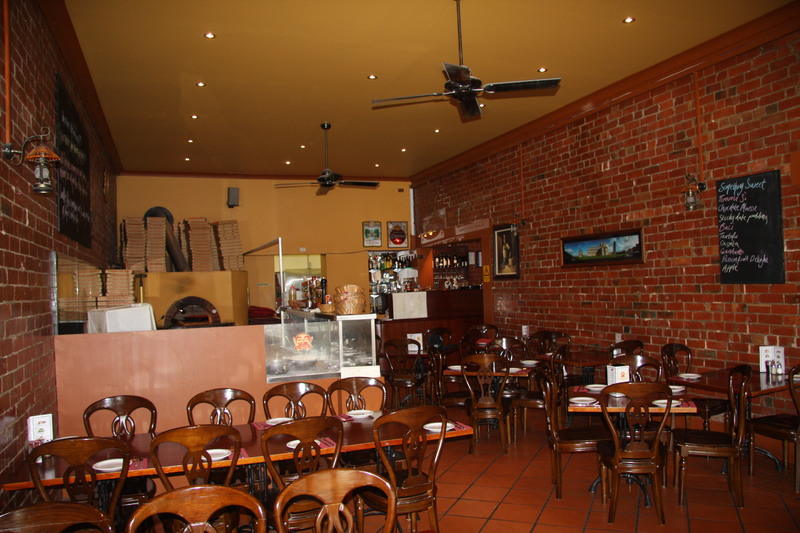 "I just wanted to say thank you to you and all the staff at Da Pasquale for helping to make our function on Saturday night so terrific. The food was delicious and the staff were wonderful. We have a great night.